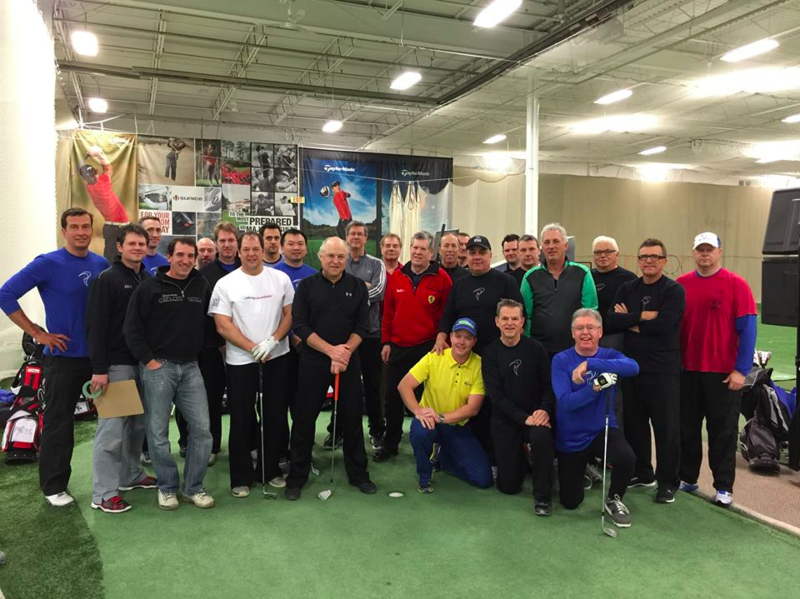 Being a member of Team Golf Lab at King Valley is more than just taking golf lessons. It is the only program of its kind offering amateur golfers the opportunity to be coached like a PGA Tour player. For the last five years this program has helped golfers achieve a new level of performance, but most importantly IT’S FUN!